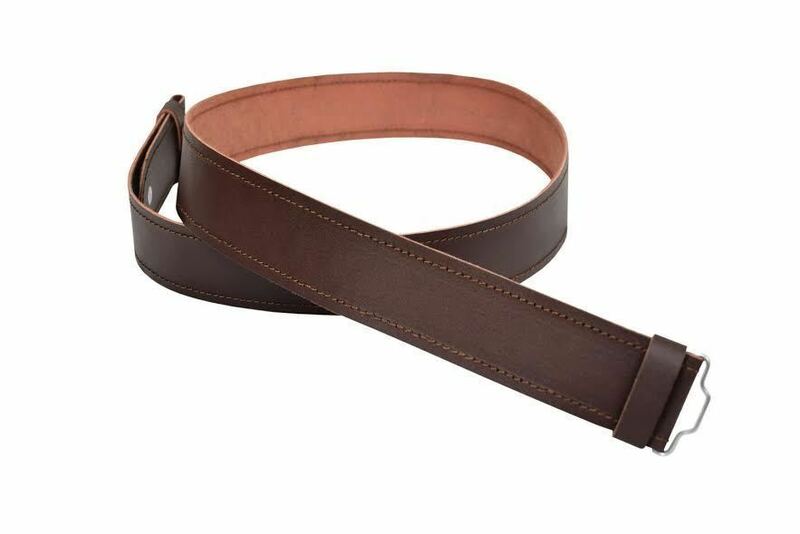 Men's Standard Brown Kilt belt. 100% leather, 2 1/4". Goes great with any of our buckles.8oz premium belting leather. Made in Scotland.